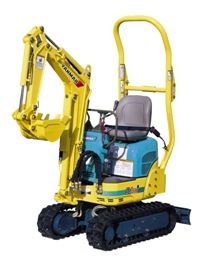 Boxer Tracked Mini-Loader - Knox Equipment Rentals, West Chester, PA.
Rubber track or tires available. Up to 2100 lb. tip capacity. 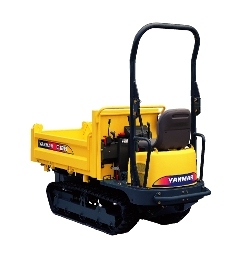 Variable 35-43.5″ overall width gives you big power in a small package. Perfect for general landscaping and hardscaping projects. Many attachments available including augers, trenchers, power rakes, grapples, and much more!! !